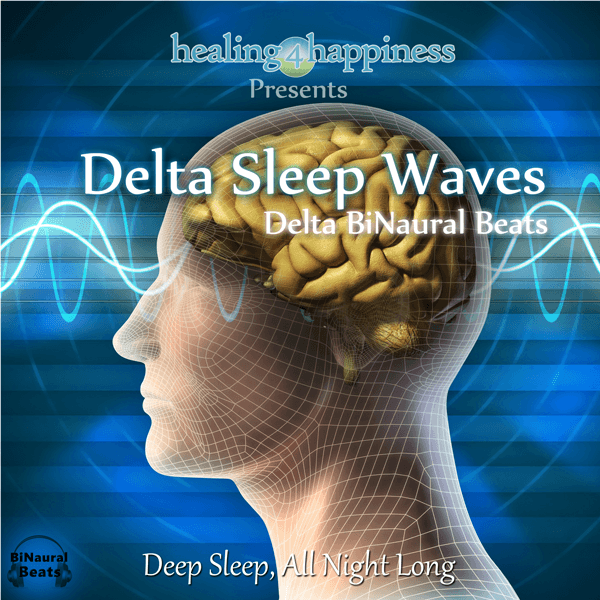 Play these Delta Waves, Delta BiNaural Beats in the background alone or with your favorite sleep music and gain the benefits of a full nights, deep, rejuvenating sleep. 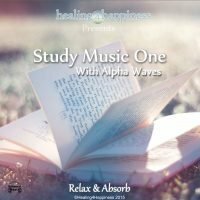 With Delta Sleep playing on its own or in the background of your favorite sleep music you are guaranteed to have a deep sleep the lasts the whole night through. This is because this BiNaural beat has been designed to lower the brains operating frequency, normally 20Hz-30Hz, to match that which is associated with deep sleep, 3.4Hz or 3.4 cycles per second. More information about BiNaural beats. 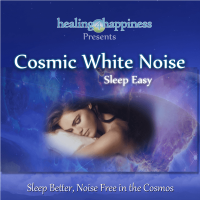 Start your sleep music then adjust the volume of the Delta BiNaural Beats so that they are very subtle in the background. You can listen alone, without other music. Use a volume that is comfortable for sleep. You will need to be wearing headphones for the effect to work or alternatively have your speakers at least a meter apart, one facing each ear, to create a stereo effect. 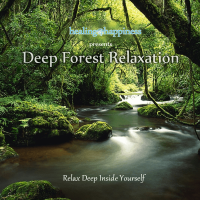 The frequencies used here are Delta BiNaural Beats arranged in an 3.266Hz to 3.669Hz sweep. 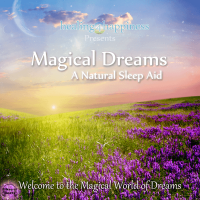 These tones are the perfect wave for deep, relaxing and rejuvenating sleep. Headphones are always recommended for all BiNaural Beats but will still have some effect when played through stereo speakers that are positioned either side of you.